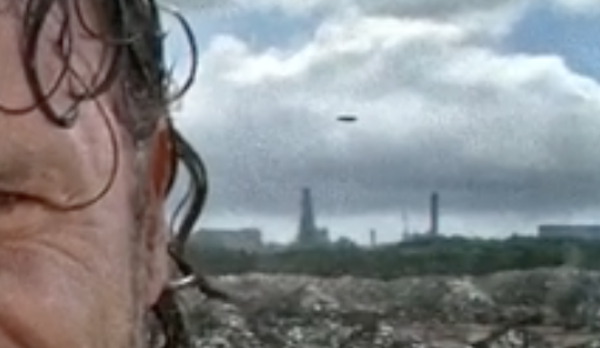 UFO Recorded In This Weeks The Walking Dead TV Show, S07E10, Feb 2017, UFO Sighting News. The UFO is at 28:27 minutes into the show. It was found by Lampicka PSN of Youtube and shows a dark object that moves from the right to the left of the screen. 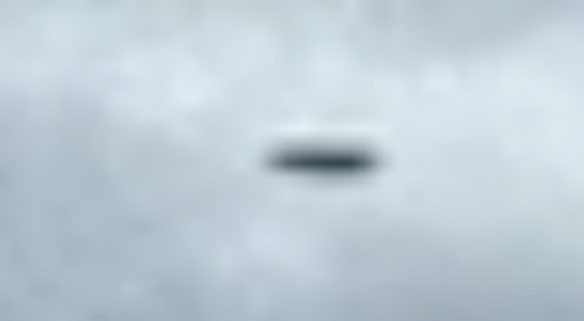 The UFO is a dark disk and showed up on purpose. UFOs have mind control, especially good for making you temporarily forget what you saw, and even make you remember things. Its even possible this UFO showed up to get caught on the scene on purpose so that it could use its mind control methods on the most popular TV show in America…which may reach a lot of viewers out there. In other words, aliens are everywhere, but we have to put the effort into uncovering the evidence before us.